It doesn’t come much more iconic in the world of style than LOVE Magazine. Or does it ? Featuring in LOVE’s 10th Anniversary Edition takes the world of LOVE to a new dimension we didn’t imagine possible! 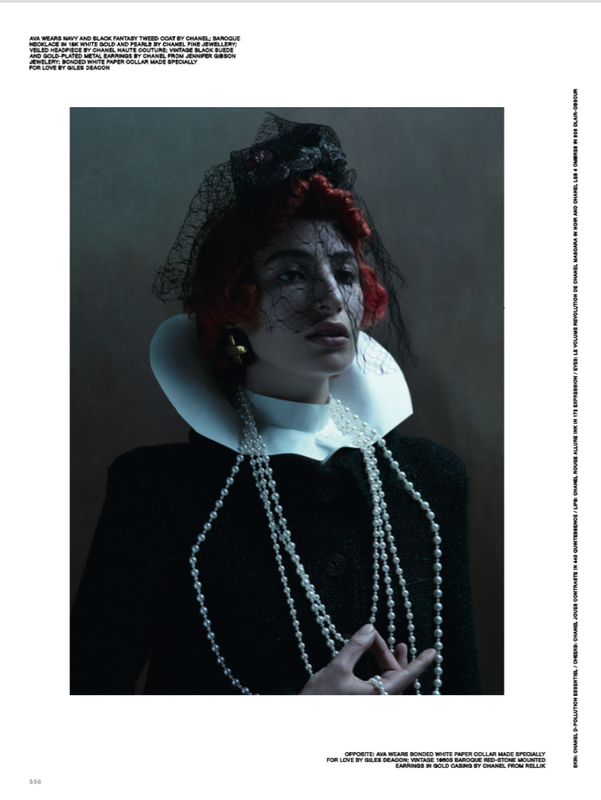 Our Vintage Chanel pieces made the cut and Jennifer Gibson Jewellery is proud to feature in this specatacular editorial for the LOVE ME 20 Campaign. Our 1980s Vintage Chanel earrings adoring not one but two of the twenty LOVE ME 20 Finalists and sitting perfectly alongside equally rare and stylish pieces from the Official Chanel Archive. The twenty finalists in the LOVE ME 20 Campaign are truly incredible women who show remarkable and inspiring individuality. The final twenty were chosen from over 10000 applicants, by a a breathtaking panel including legends from the House of Chanel, LOVE and the world of style including Karl Lagerfeld, Naomi Campbell and Linda Evangelista. Not one but two of the original five supers! This spectacular editorial oozes unique creativity and style under the direction of Katie Grand, LOVE Editor In Chief and casting by Anita Bitton. And if this legendary list of names isn’t quite cutting if for you add to that photography by the second to none Mert Alas & Marcus Piggott. All complete and utter legends. The kind dreams are made of! Grab yourself a copy of the LOVE Magazine this season with the legendary Naomi Campbell and Adwoa Aboah wrapped with love on one of the front covers shot for this Tenth Anniversary Edition. Happy Tenth Birthday LOVE Magazine. It’s such an immense privilege to play our very small part in this. Special thanks to the adorable Ogun Gorton at Love Magazine and his team for loving what we do and making this dream a reality for us. 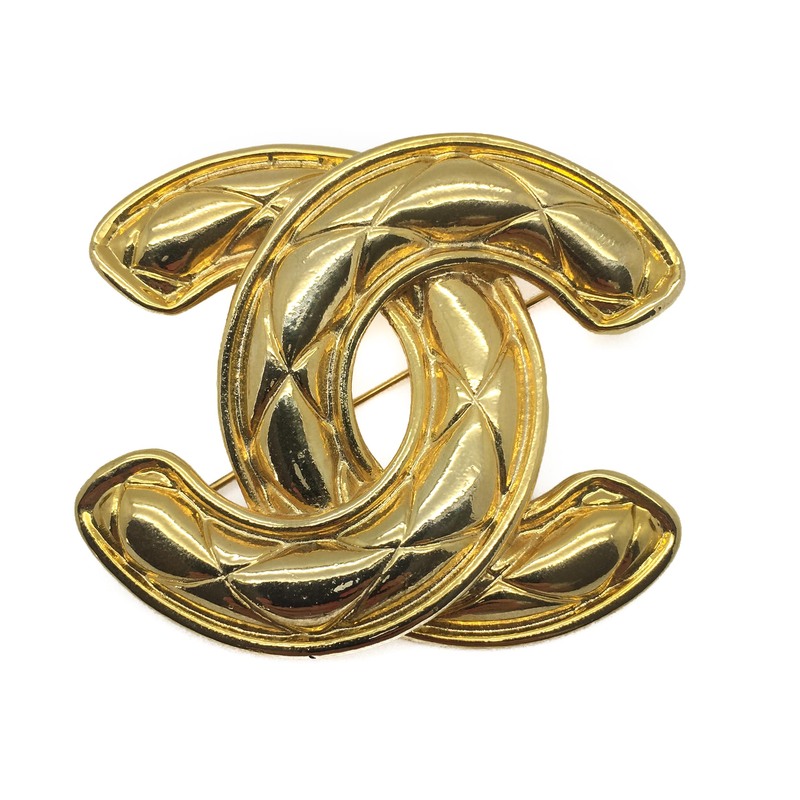 You too can feel the LOVE with our vintage Chanel jewellery. Simply click here to enjoy the pieces on offer and learn more about the wonder of Vintage Chanel. Thanks for tuning in. We hope you enjoyed the read.